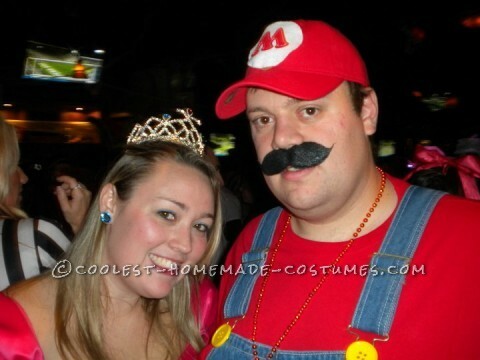 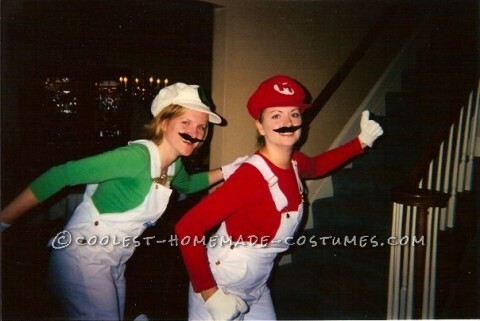 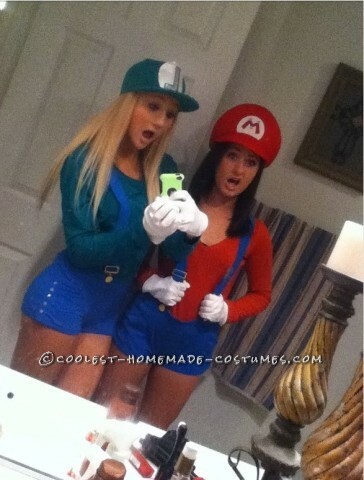 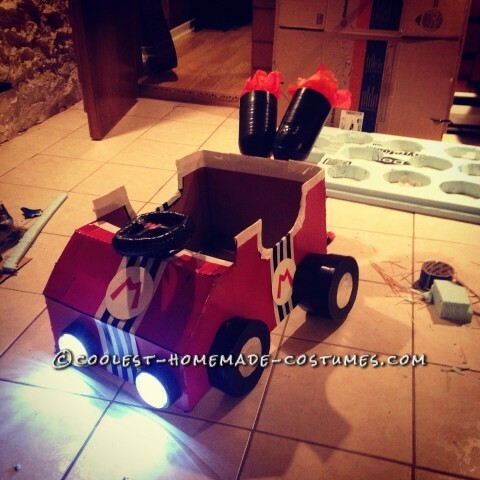 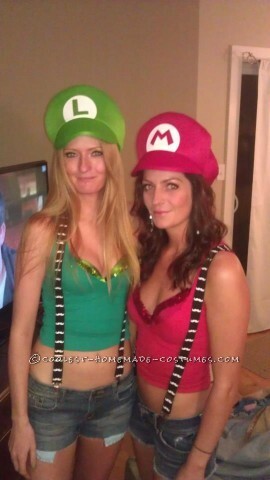 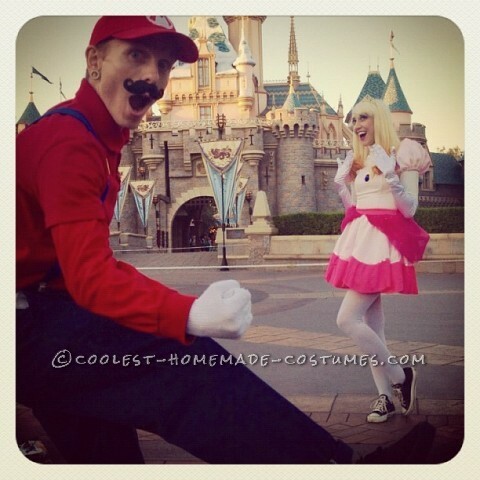 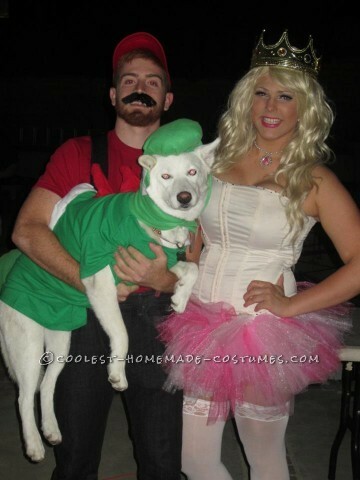 Totally Worth the Work Mario Kart Costume! 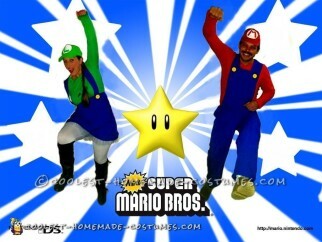 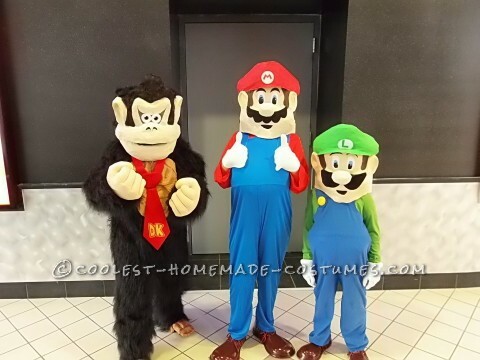 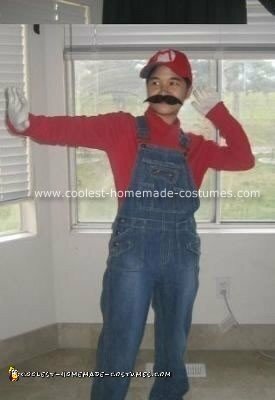 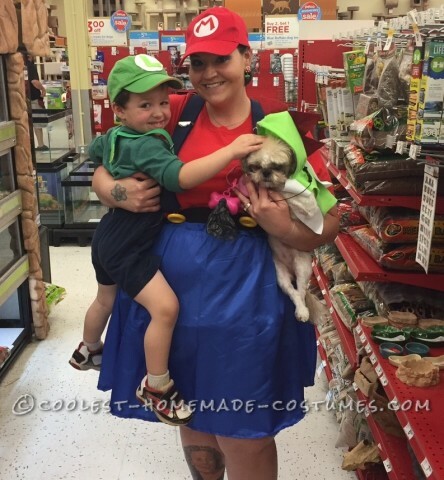 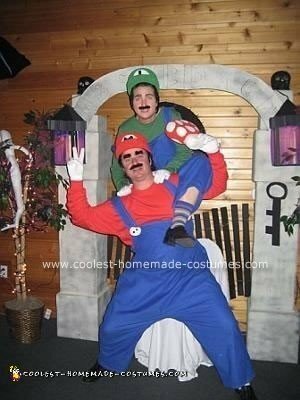 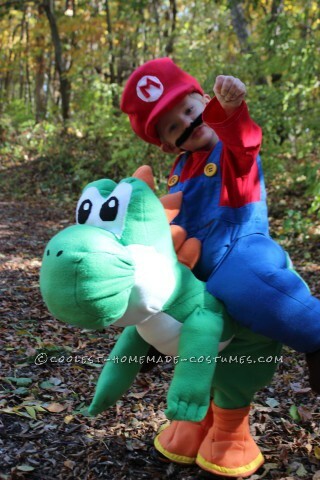 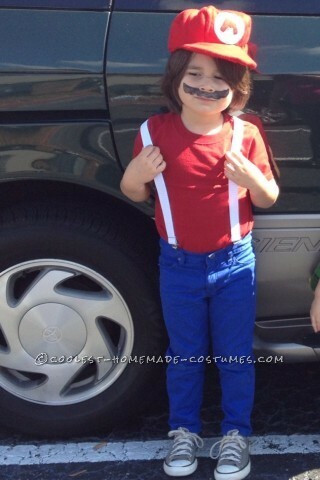 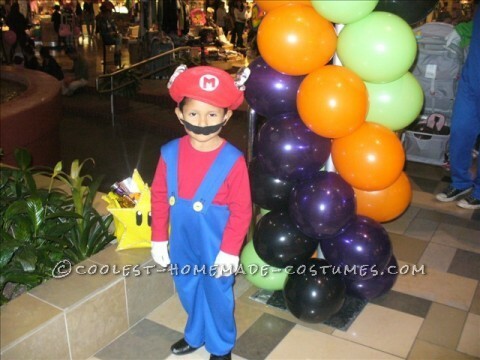 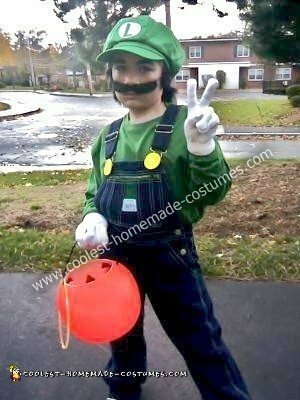 Cool Homemade Illusion Costume for a Toddler: Its Me Mario… And Yoshi Too! 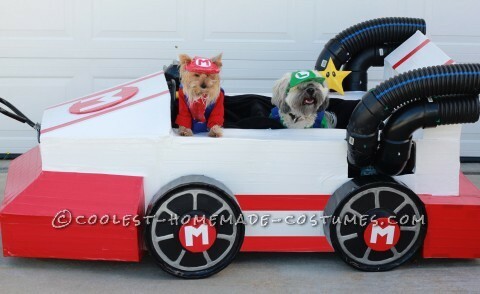 Awesome Homemade Costume for Your Dogs: Mario Kart Dogs!